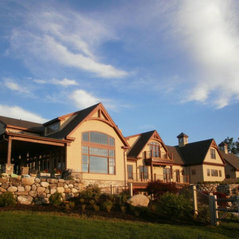 NH Custom Builder has been serving Amherst, New Hampshire and the surrounding towns for over 30 years. 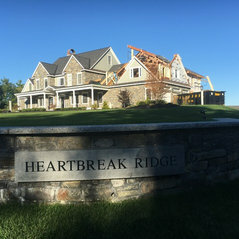 The company specializes in new construction, additions and remodeling projects for both residential and commercial properties. 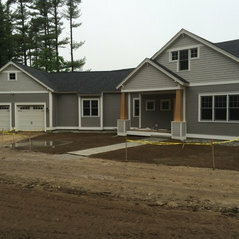 NH Custom Builder’s fully insured team of professional tradesmen take pride in their work, which shows in the finished product. 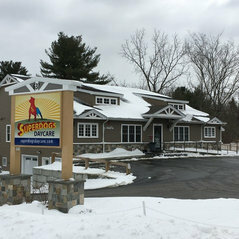 From adhering to the designated timeline to staying within your budget, the NH Custom Builder team makes sure that the finished product meets and even exceeds the customer’s expectations. 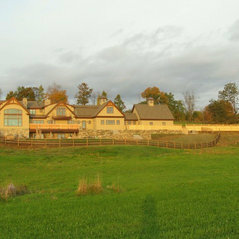 You won’t find a team willing to work harder than NH Custom Builder to ensure your happiness with the final result. Our dedication to our customers distinguishes us from the competition. 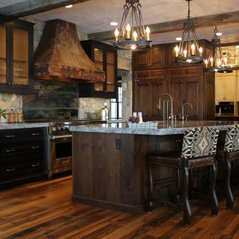 Every project, large or small, comes with the NH Custom Builder’s stamp of approval. 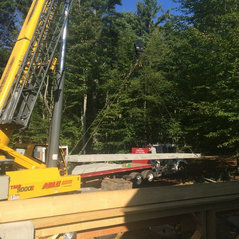 Whether you are ready to get started on your next project, or simply looking for ideas and suggestions, NH Custom Builder is ready to help. 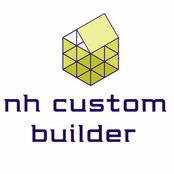 From the initial design down to the finished build, with NH Custom Builder you can be sure that you are getting the best. Dave did amazing finish work on our master bathroom, I would hire again in a minute. He was prompt and professional finishing the job 2 weeks early.